Light Rail is the most significant transport infrastructure project ever undertaken by the ACT Government. 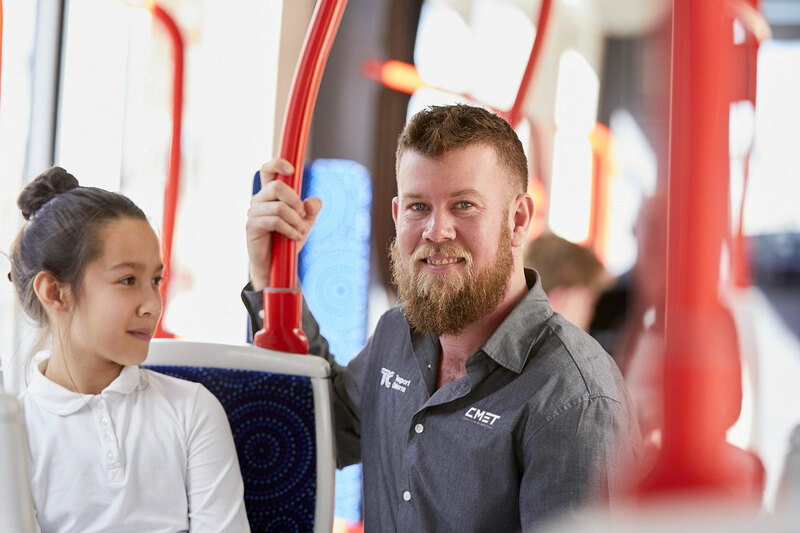 Canberra Metro Operations (CMET) is a group of companies that have been contracted by the ACT Government to operate and maintain the Light Rail network for a period of 20 years. This is achieved through strategic partnerships comprising of UGL and John Holland in partnership with Deutsche Bahn Engineering and Consulting. CAF will supply and maintain the light rail vehicles (LRVs).